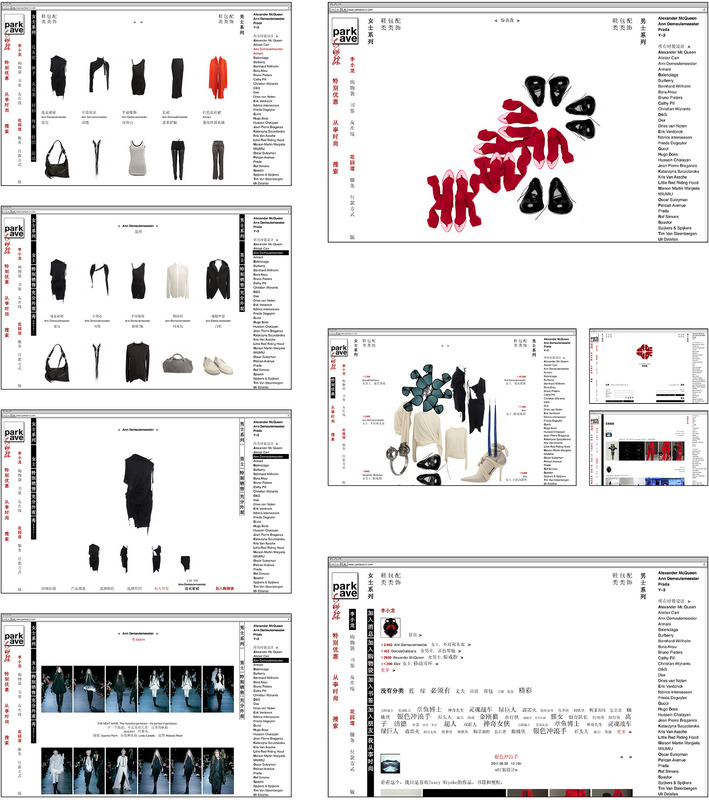 Preliminary design for an online fashion shop, nr. one. The design for the shop should not only be a place to buy stuff, but it should also work as a platform for the fashion interested. Thus the structure of the site does not only include the shopping fashion and accessory lines, but provides also a personal user part with bookmarks, friends and her/his personal blog. The content of the personal blog could be feeded (if the user wants) to the general parkave blog – which is accessible for everyone. The users personal blog and his bookmarks (work similar to delicious) are shared with his friends. The special offer page is also a mixture of products and content from the general blog, so the user can stroll around, get inspiration and information, get involved, and hopefully find the ideal offer for him. You can also get on the designers’ product page information on her/him/the brand, images of their last fashion show, and full-looks with the offered products. 3 proposals where done (nr. 3 is the most elaborated - page wise), but the structure and design seemed not to fit to a common users behaviour and expectations. Preliminary design for an online fashion shop. 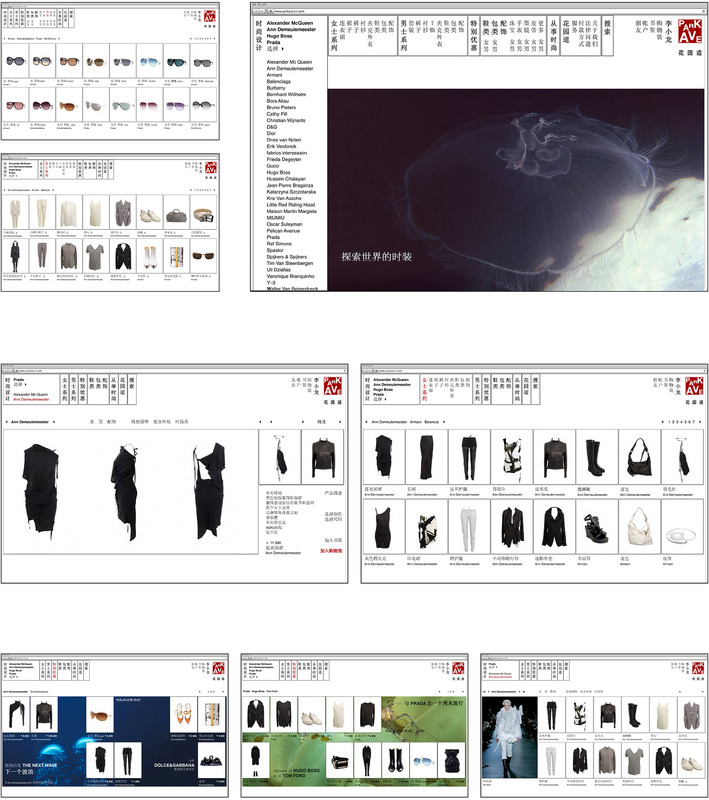 As a part of the CI, collages of the products accompanies various parts of the page, these collages should also work for further merchandise or for packaging. In this version a theme should go through the page that should change periodically, give the site a magazine-like look and inspire the user.